SAYING 'YES' TO HEARING FROM QUEEN'S! It's finally here - GDPR day has arrived! 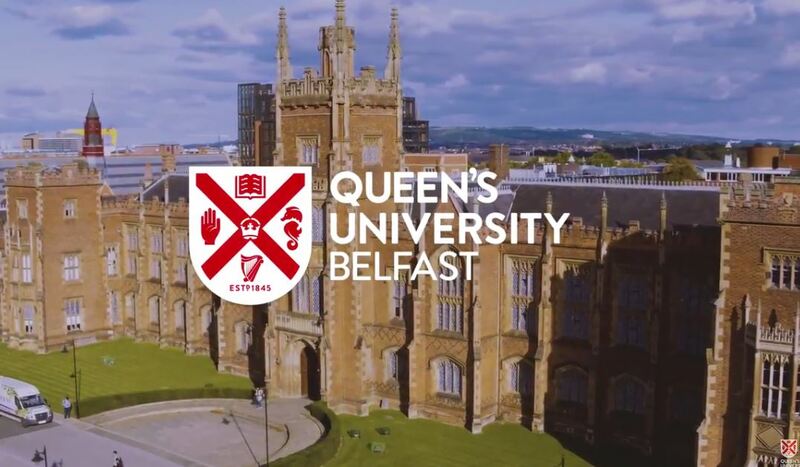 The deadline date for 'opting in' has seen thousands of graduates and supporters of Queen's University Belfast ticking the box which confirms that they want to keep in touch with the Development and Alumni Relations Office by email and telephone in the future. EU changes to the rules and regulations which oversee how organisations like Queen’s contact alumni and others could still mean, however, that many may miss out. Over recent months, the Development and Alumni Relations Office (DARO) has been asking Queen’s graduates, donors and supporters to formally 'opt in' to enable the Office to keep them up-to-date with all the latest news and event details from their alma mater. Speaking about the response to date, Ian Moore, Head of Alumni Relations and Annual Giving, said: “We are delighted with the response to calls for our graduates and supporters to 'opt in' to maintain contact with the University. But while the uptake has been very encouraging - and I'd like to thank the many thousands who have already given us their permission to keep in contact with them - I am afraid many face the prospect of missing out on relevant news and opportunities if they don't tick the box. “In compliance with GDPR requirements, we are still contacting graduates and others on our database to confirm that they want to continue receiving the latest updates from Queen’s by email, after 25 May 2018. Regular updates keep Queen’s alumni and friends informed about the latest University research (find out more below) and fundraising initiatives, graduate volunteering opportunities, achievements of alumni and current students, and the range of exclusive opportunities – such as reunions, events around the world and discount offers – which are available to them. Even those who receive regular electronic correspondence from Queen’s – and are very happy to continue doing so – need to confirm this formally by clicking here . While graduates can ‘opt in’ at any time, if they decide not to sign up, they will automatically lose most of these privileges. Graduates and supporters who have not yet signed up to Queen’s online can do so here. Alumni are being invited to keep their experience of University alive by getting in touch, staying in contact and by being an inspiration for future generations of Queen’s students. And supporters of medical and other life-changing research at Queen's are likewise being asked for their consent to allow the Development and Alumni Relations Office to keep in touch with them.